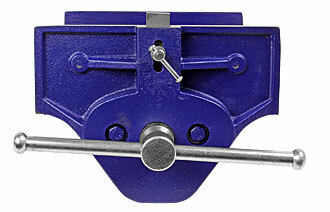 Our woodworking vises are made in the Czech Republic and far better than those commonly imported from Far East. 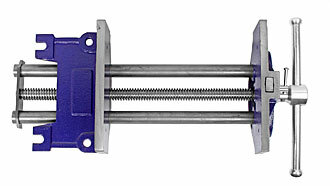 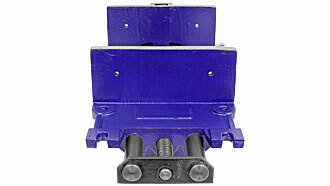 These vises are equipped with the quick-release mechanism reducing fatigue and speeds up operation. 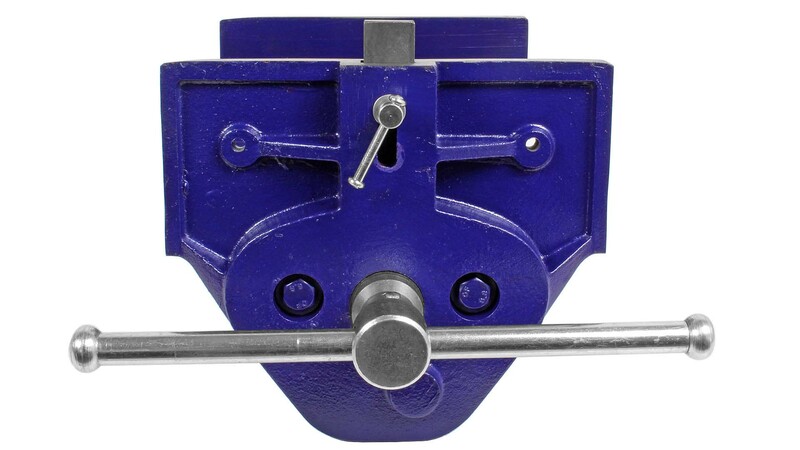 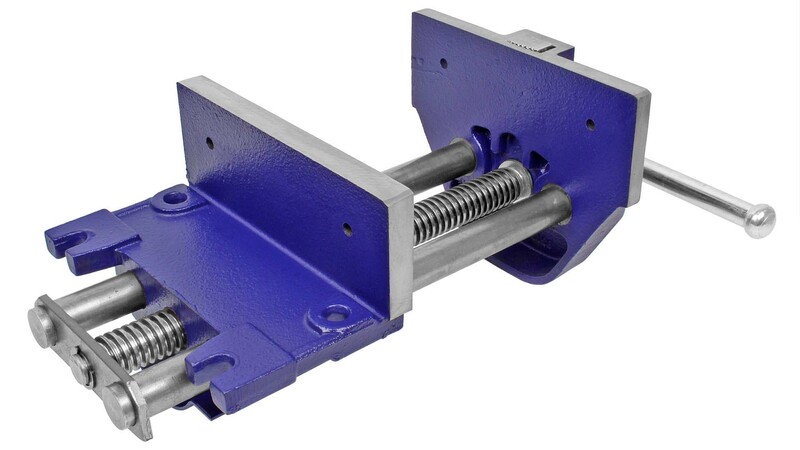 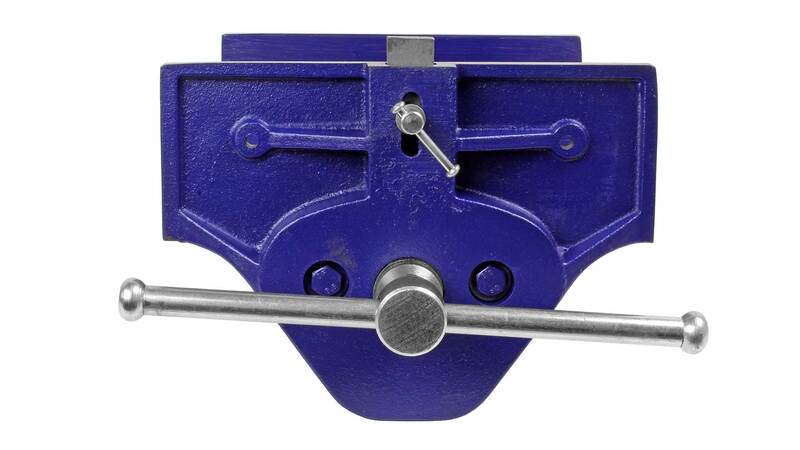 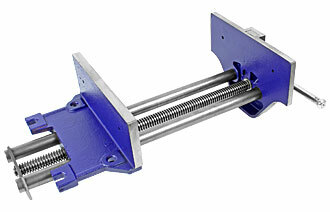 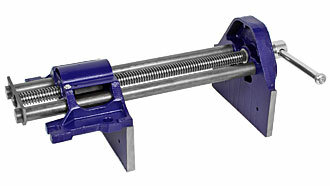 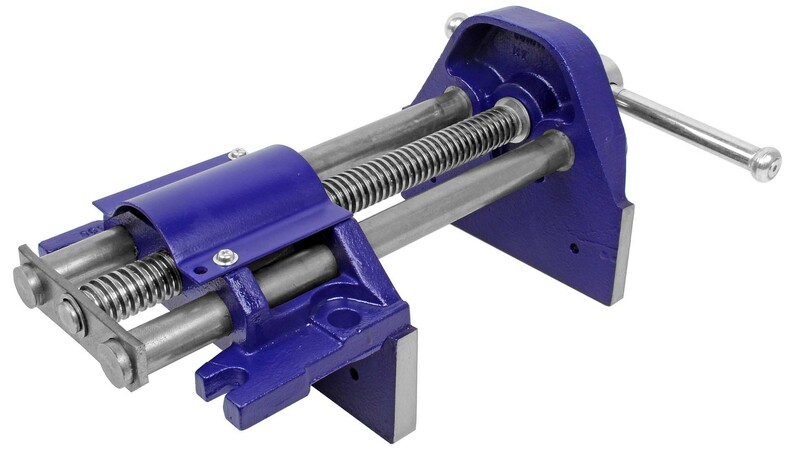 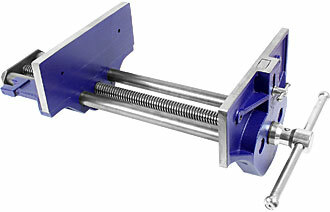 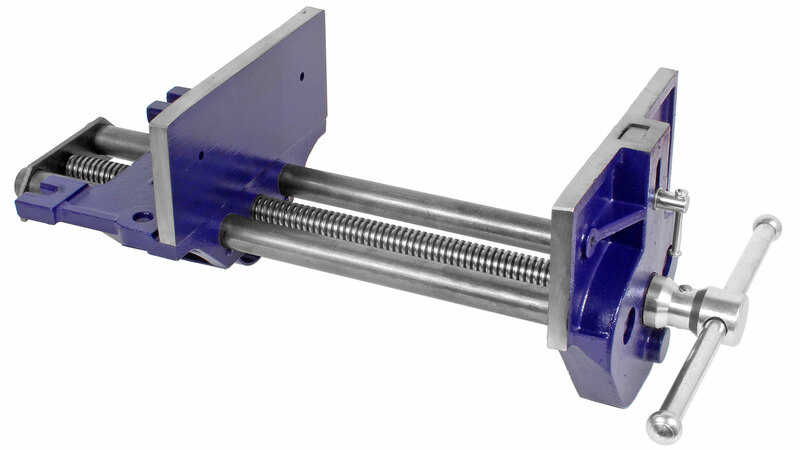 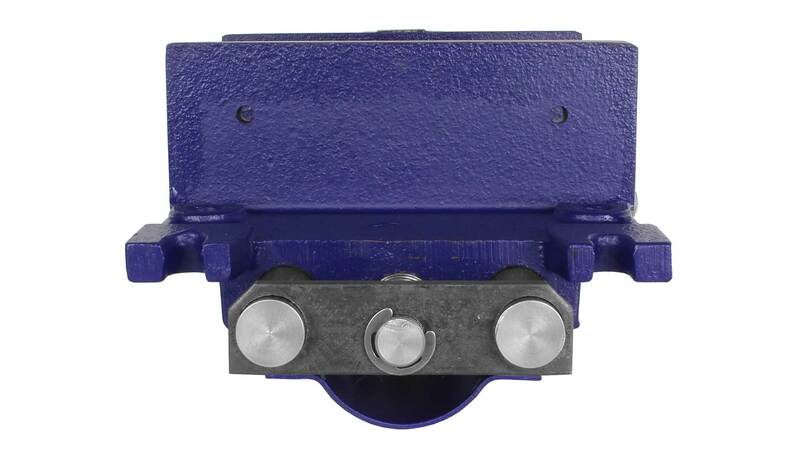 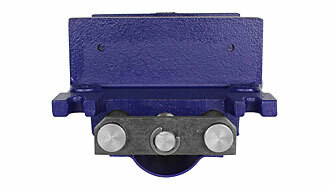 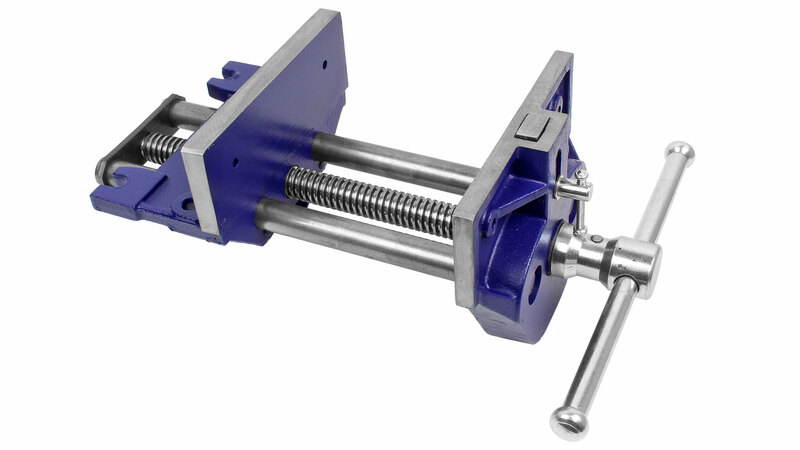 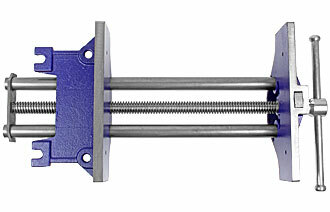 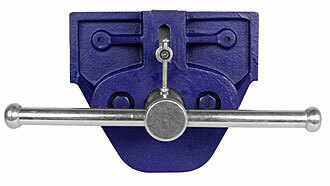 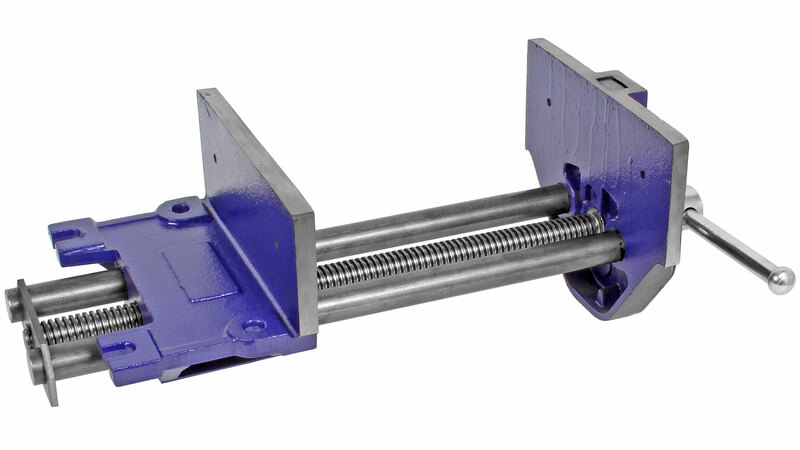 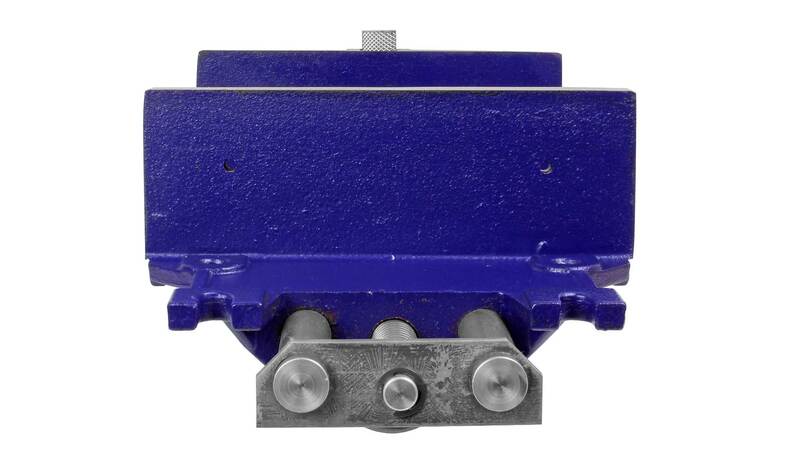 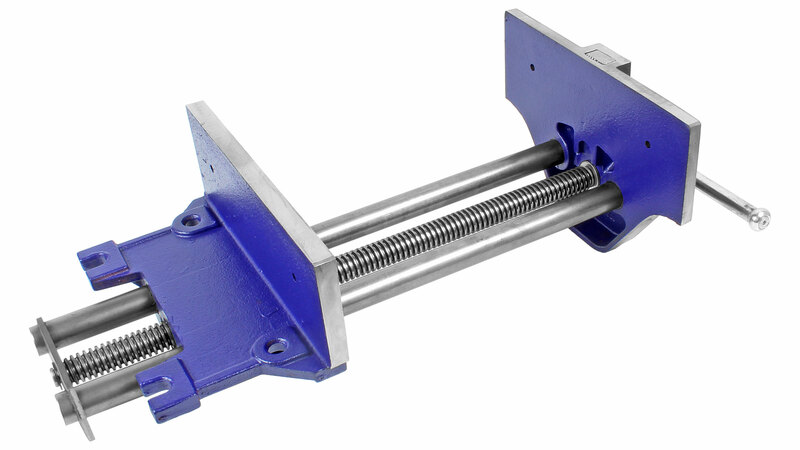 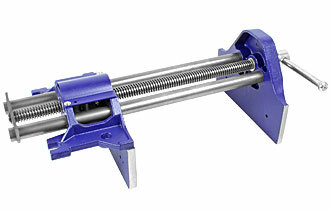 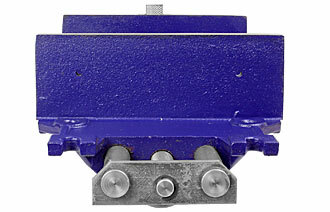 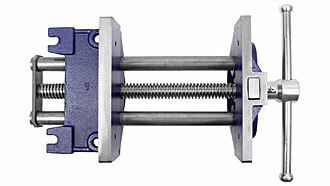 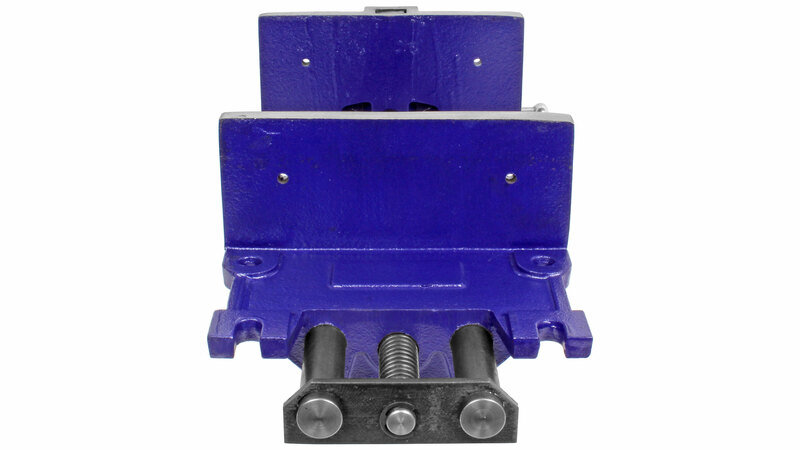 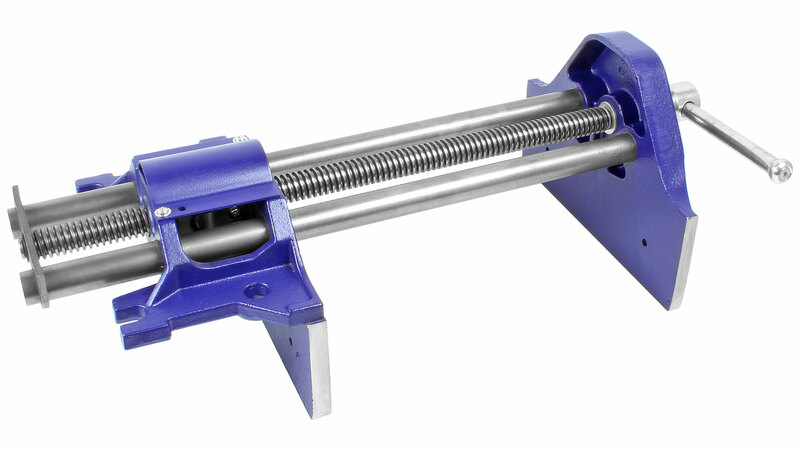 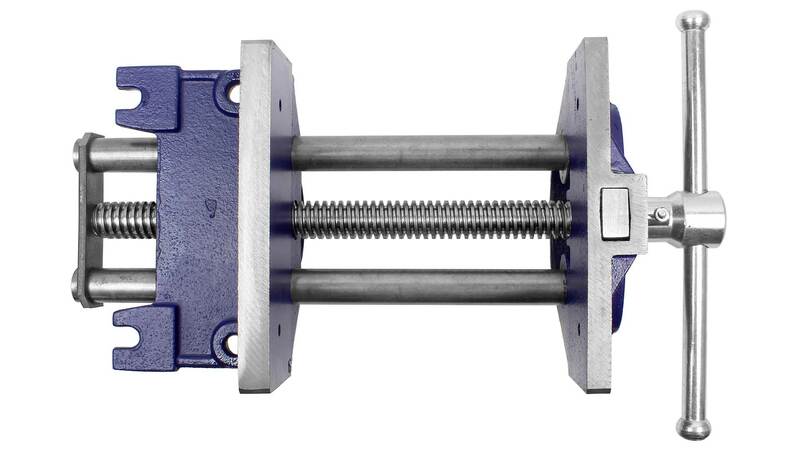 The adjustable front stop or "dog" gives an additional clamping facility when used in conjunction with a bench stop. Body and sliding jaw have ready provision for attaching wooden cheeks to help protect both vise and working tools. 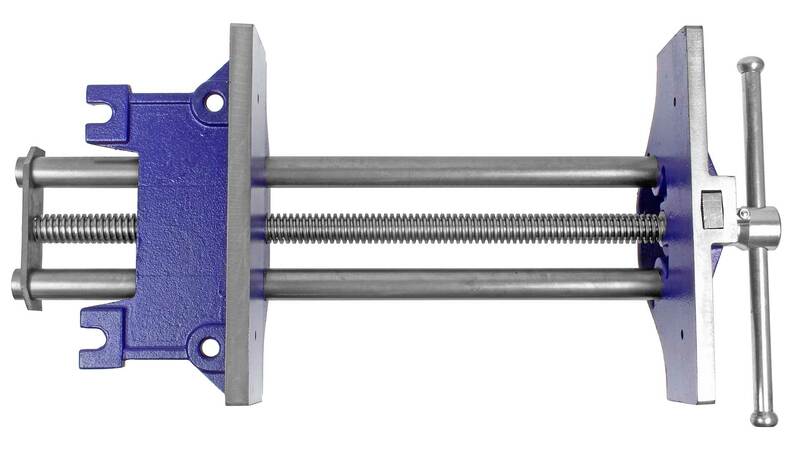 Saves time. 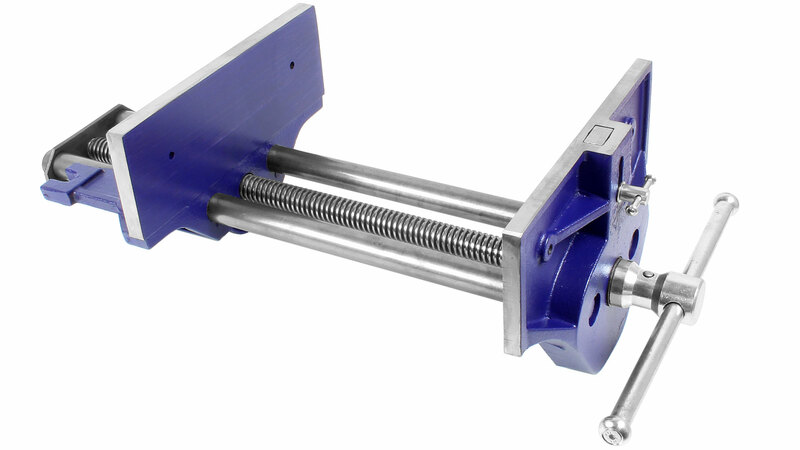 Quality product made in the European Union!